The Maryland Motor Vehicle Administration (MVA) has released an upgrade to the highly popular Maryland Practice Driving Test mobile app that includes a Spanish-language version of the test for both the iOS and Android platforms. The Maryland Practice Driving Test is a free and convenient tool to prepare future drivers for the knowledge test required to obtain a Maryland driver license. To date, the mobile apps have been downloaded over 350,000 times from the iTunes and Google Play App Stores. Customers who have previously downloaded the app will need to install the upgrade to access the Spanish-language version. The apps are designed to display English or Spanish language questions automatically based on the default language setting of the mobile device. The Maryland Practice Driving Test app generates a random series of 25 questions and allows users to repeat the test as often as they like. The app also integrates with social media channels and allows users to email their scores to their parents and friends or post on Facebook and Twitter. The Maryland Practice Driving Test mobile apps are available for free download in the iTunes and Google Play app stores and can also be accessed through the state’s official website, www.Maryland.gov or MVA’s website, http://www.mva.maryland.gov/mobile/. The MVA encourages all applicants for a Maryland learner’s permit to study the Maryland Driver’s Manual, available in English and Spanish on the MVA’s website, before attempting to take the knowledge test. The MVA also offers an online version of the Spanish language tutorial on their website to assist those who do not have access to a compatible mobile device. 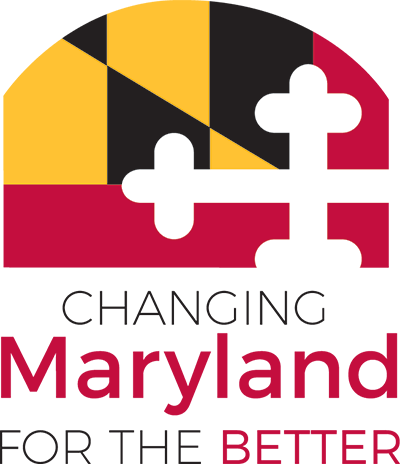 The Maryland Practice Driving Test mobile apps were developed at no charge for the Maryland Motor Vehicle Administration by NIC Inc., through the self-funded eGovernment services contract with the State Department of Information Technology (DoIT).